For some reason, I just really like this baby human picture. 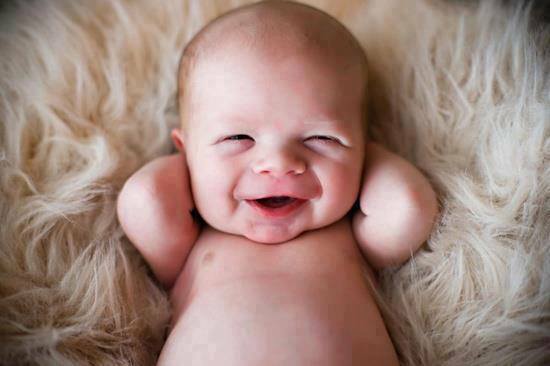 I can't articulate why, either, but that may be the most awesome baby human picture I've ever seen. I totally agree. I printed this baby today. Pure unadulterated joy.